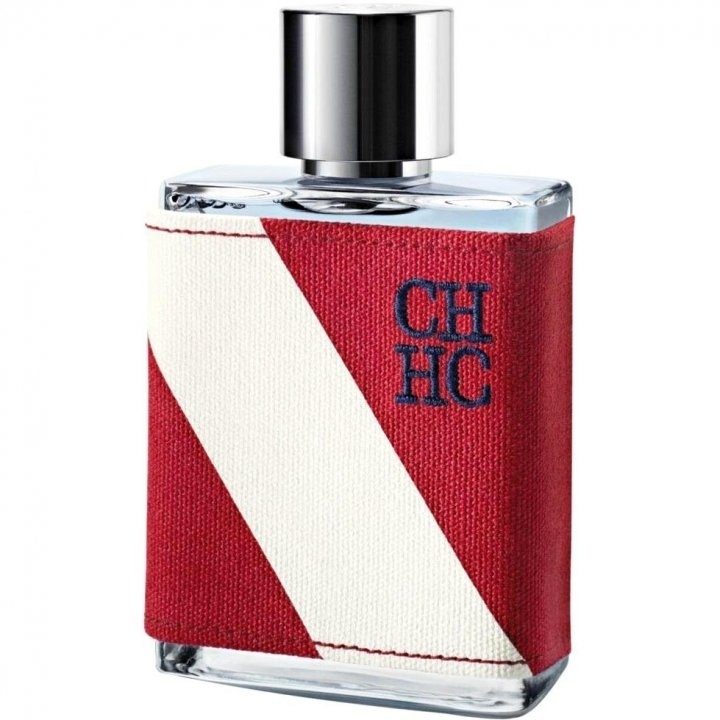 CH Men Sport is a perfume by Carolina Herrera for men and was released in 2012. The scent is fresh-spicy. The production was apparently discontinued. There is no question of "sport" here, I agree with my previous writers. This "CH/HC" is as fresh as an April breeze that we could use at the moment to make the heat more bearable. And a little "rack" he is, like cotton towels, which were dried outside in the fresh air (I like very much...), WITHOUT fabric softener. The sage in particular has the say here. Grated leaves of this versatile plant combine with an Icelandic sea breeze that blows across directly cool. From a beach overgrown with juniper there is a fragrance free of charge. Grasses and reeds sway in the cool wind while rain clouds bring showers. Woody-earthy aromas steam out trees and soil. I find this EdT excellent for the warm season. It has a good durability and its radiation is (at least with me) quite intense (in about 8), although a lower Sillage is indicated above. However, this is not intrusive, but pleasant to sniff this "April freshness"
212 nyc was my favorite fragrance when i was younger and i had two bottle of it and i bought this as a blind buy because it was from ch . but i hate this one and i gave it to some one although there is no coconut in the notes but i feel coconut milk it is fresh and longevity and sillage is very good just it is note my type... and i think it is not suitable for summer. 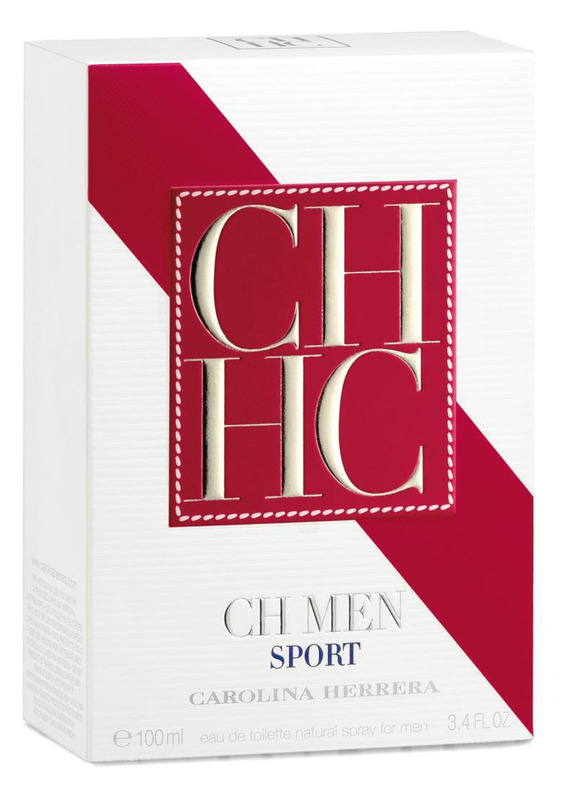 Write the first Review for CH Men Sport!